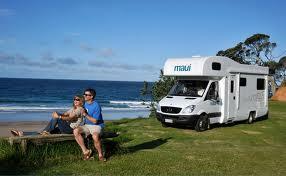 Check out the wonders of this magical region on your next campervan hire AU holiday. This dazzling spot lures countless holidaymakers to its mysterious aquatic world. Read More.. 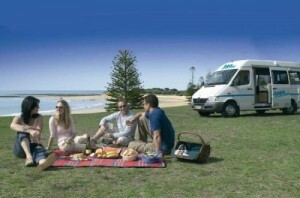 This is an itinerary for a memorable campervan hire au self-drive journey from Sydney to Melbourne with your friends or family. Read More..